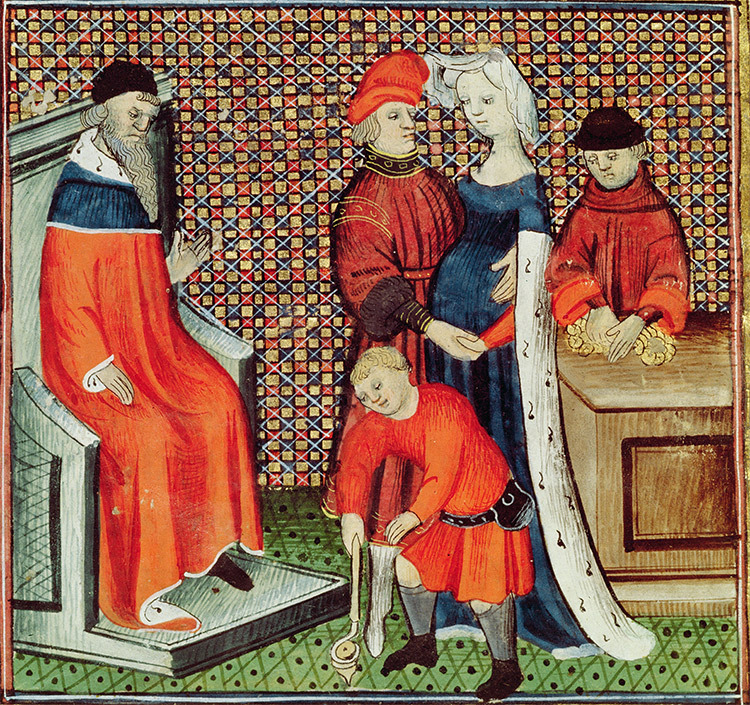 The ‘hands-on’ parenting style, so often thought to be unique to modern western society, has deep roots in the family life of the Middle Ages, argues Rachel Moss. Fathers matter. That is the message given by psychologists and sociologists, by government think tanks and by grassroots organisations, such as Families Need Fathers. Recent research suggests that good relationships between fathers and their offspring result in higher educational attainment, greater emotional well-being and fewer behavioural problems.